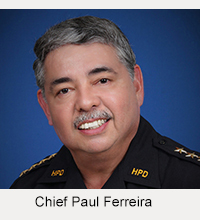 Big Island police are asking for the public’s help in locating two individuals who are wanted on outstanding bench warrants. 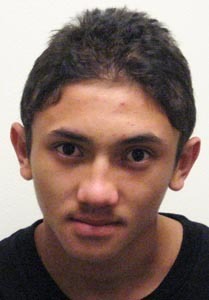 Tyler J. Leopoldino, 18, is known to frequent the Hilo and Puna areas. He is described as a local male, 5-foot-6, 140 pounds with a medium complexion, brown eyes and brown hair. 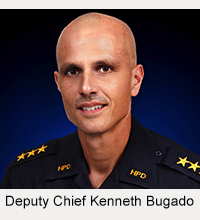 He is wanted on a $2,000 bench warrant for contempt of court. 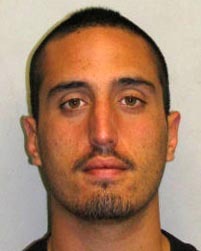 Leopoldino may be in the company of his friend, 22-year-old Nainoa T. Evans, who is also wanted. Evans is described as a local male, 5-foot-11, 175 pounds with a medium complexion, hazel eye and brown hair. He is wanted on a no-bail bench warrant for violating probation.